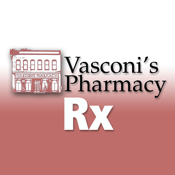 With the official Vasconi's Pharmacy iPhone app, you can order your refill prescriptions from your Apple iPhone. Simply enter your prescription number, first and last name, and phone number - then click the refill button. And to save your personal information for easier use each time you want to refill a prescription, you can create a user profile using a secure login. 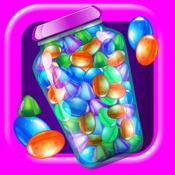 Look for future enhancements to the iPhone app for Vasconi's Pharmacy.